The Dutch government said on Thursday it was “increasingly confident” that Russian officials will be willing to meet soon for private talks on who was responsible for the downing of Malaysian Airlines Flight 17 in 2014. 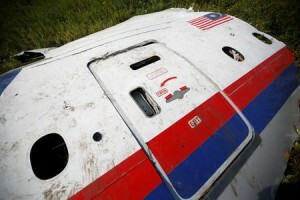 An international investigation led by the Netherlands concluded that the passenger jeten route from Amsterdam to Kuala Lumpurwas brought down by a Russian surface-to-air missile. Moscow has denied any involvement. In May 2018 the Dutch and Australian governments said they would hold Russia responsible for the plane’s destruction after investigators traced the “Buk” missile system they said was used to bring it down to the 53rd Anti-Aircraft Brigade, based in the western Russian city of Kursk. Responding at the time, President Vladimir Putin said the airliner was not brought down by a Russian missile.